Seafreight has been our core competence. 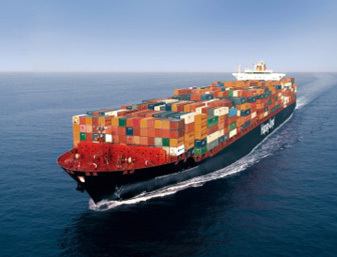 However, we transport the personal effects of emigrants or the daily business of commercial shipments. We organize for our customers their orders for destinations all over the world. CS4 Logistics meets the unique requirements of the diversity of products with a diversity of services. CS4-Network – "local but global"
Thinking „local but global“ makes the world a small world to us ! Being part of global networks, CS4 Logistics is co-operating with approved agents in more than 180 countries and more than 720 cities worldwide. Let our highly qualified staff be your partner for all requirements in your seafreight-requirements. Continuous support and care are part of our Full Service.